"Building Self Esteem Through Fitness and Fun!" 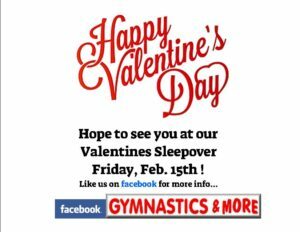 Gymnastics & More is celebrating their 25th year serving NMB ! 24 YEARS IN A ROW ! For 24 years, Gymnastics & More has provided children with a wonderful opportunity to learn one of the greatest, most loved and most historical sports in the world. 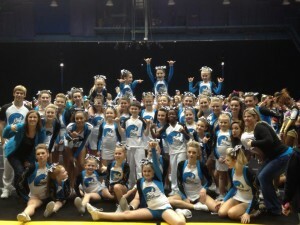 We have brought the children of the Grand Strand the opportunity to develop strength, flexibility, coordination and the love of a great sport. Gymnastics & More does its part in giving children of all backgrounds and abilities the chance to learn more about themselves and develop qualities that you won’t find in many other sports. 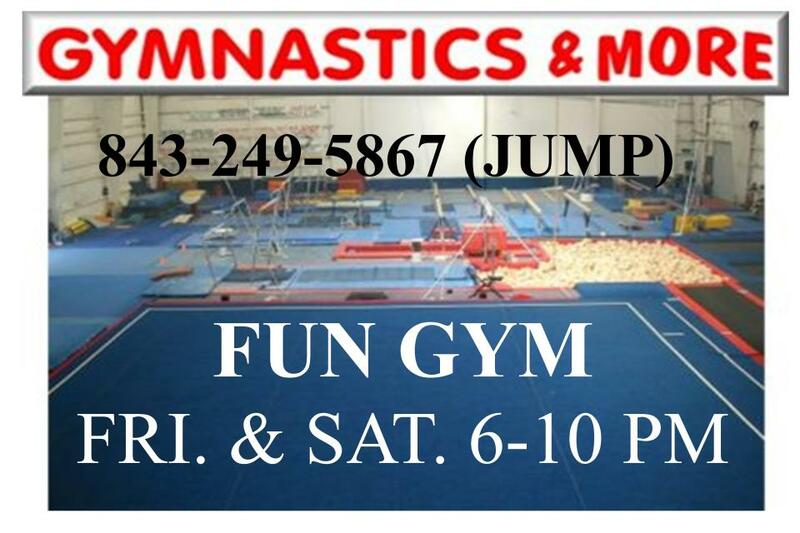 We provide the finest in sports instruction, gymnastics training, confidence building, team work, time management, body awareness and FUN! We provide the BEST equipment, the BEST coaches and the BEST program possible. 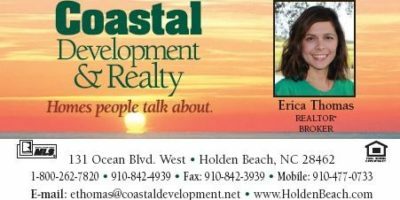 If you’re looking for a great team, ours is the best in the Grand Strand. 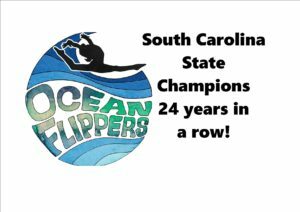 Our competitive team staff have had 3 Jr. National Team members, 135 full college gymnastics scholarships and we have been state champions for 24 years in a row. Louie, Owner/Head Coach was named SC Coach of the Year 2012. Rebecca Fort, Asst. Head Coach was named Coach of the Year 2013. 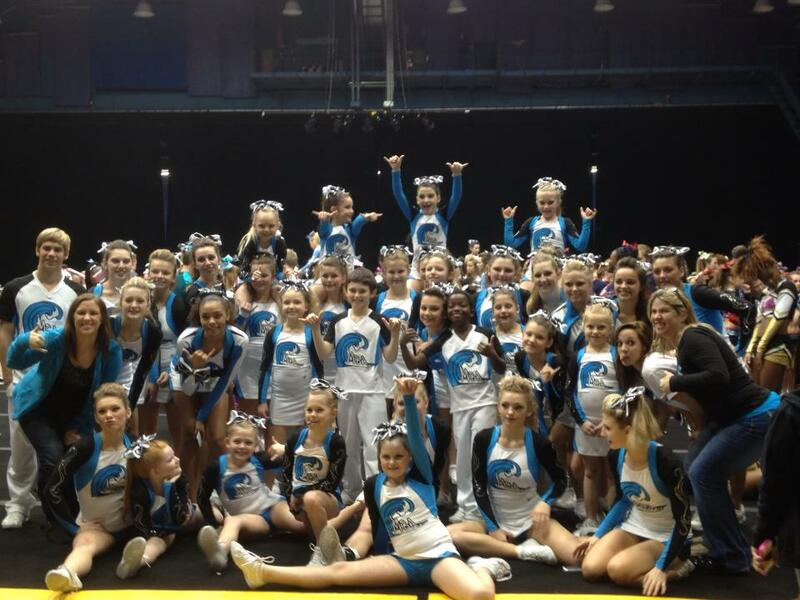 And the Gym was Club of the year 2014. Louie will also be inducted into Region 8 Hall of Fame June 2015. Gymnastics is, without a doubt, one of the most beneficial physical activities children experience. 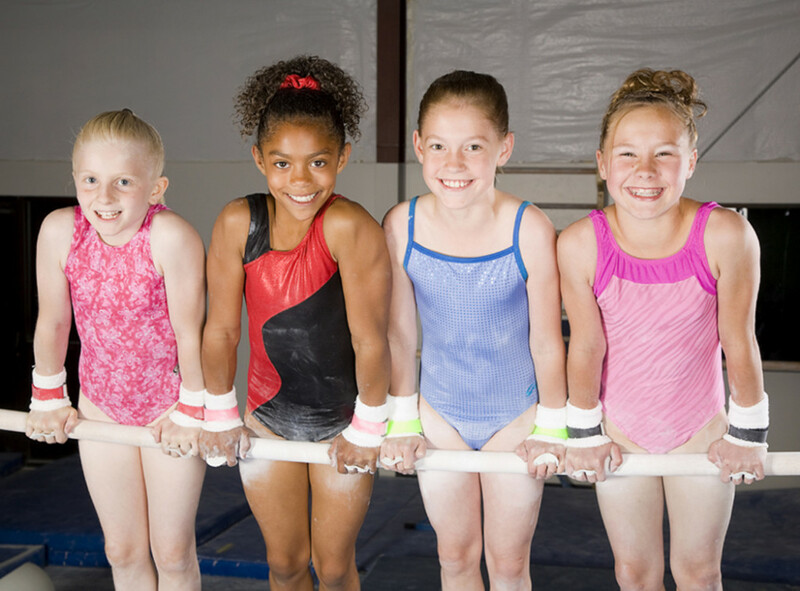 When the gymnastics program is structured and presented correctly, children realize benefits, in the areas of physical fitness, self-esteem and life skills, that serve them for a lifetime. Parental involvement in investigating and finding the right gymnastics school increases the benefits immeasurably. 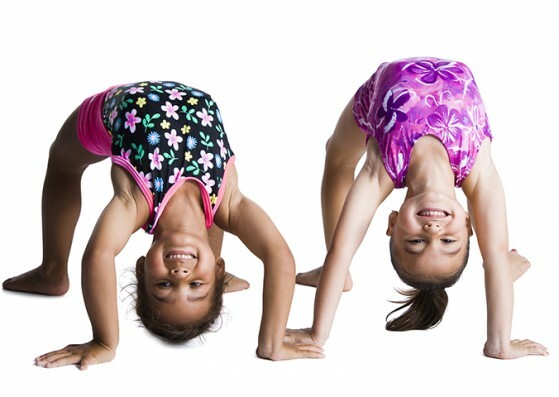 Collecting information, speaking with the administrators and staff of the schools in your area, talking with other parents and observing the school are all beneficial actions when deciding on a gymnastics school. There are SO many great reasons why gymnastics is good for your child and makes the best after school activity. Stop by the gym or call 843-249-5867 to find out WHY and to see which class fits your child perfectly. 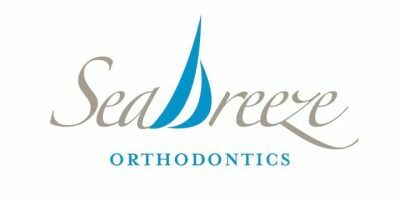 Sponsorships- Thank you to our Platinum Sponsors ! Thank you to our Gold Sponsors ! Thank you to Silver Sponsors ! 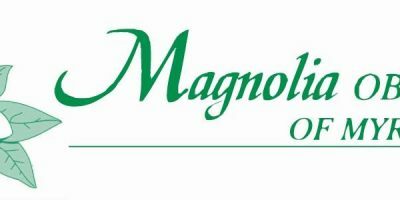 & our Bronze Sponsors !